Information systems are based on two pillars: data, which constitute the information asset of the organization, and business processes, which constitute its modus operandi. Traditionally these two aspects are considered, conceptualized, and formalized more or less in isolation, but an increasing number of studies advocates a holistic view of data and processes into so called Data-Aware Business Processes. These systems are inherently infinite-state and pose serious challenges to traditional analysis techniques such as model checking. This talk will give an overview of the significant advancements in the analysis Data-Aware Business Processes that are recently stemming out of connections with, databases, verification and especially reasoning about actions in AI. 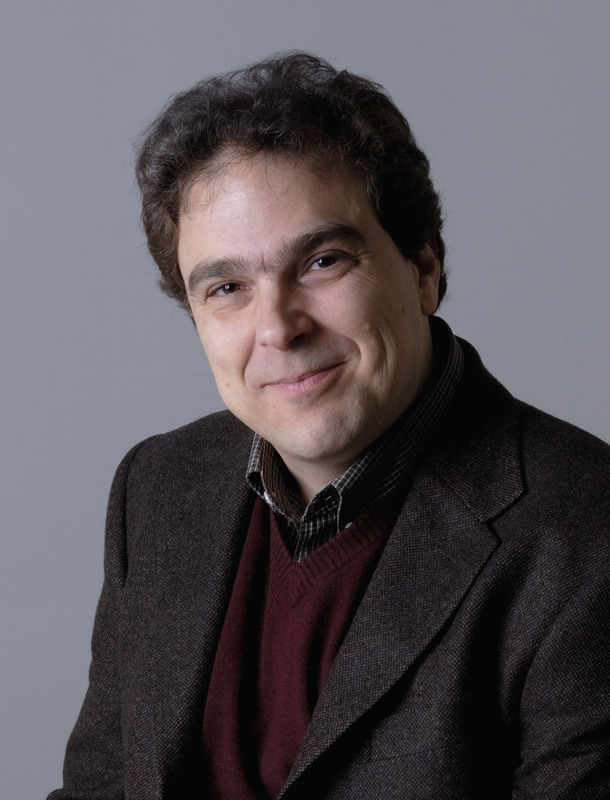 Giuseppe De Giacomo is full professor in Computer Science and Engineering at Sapienza Universita’ di Roma. His research activity has concerned different areas of CS and AI. He explored the correspondence between Description Logics and Dynamic Logics, which contributed to the birth of OWL. Later, together with his group in Rome, he originated the research on Ontology-Based Data Access, which nowadays are shaping the area of Description Logics and Ontologies in KR. In Databases, he did foundational work on data modeling, data integration, and view based query processing with regular path queries. He has deeply contributed to Reasoning about Actions and Processes in AI, including, together with the research group at U of Toronto and York, to the definition of ConGolog, one the best known formalism for expressing high-level robot programs. He devised one of the best known formal approaches for service composition, the so-called “Roman Model”, the original ICSOC’03 paper on this model won the “Most Influential Paper of the Decade” at ICSOC’13. Recently, he turned his interest to data-aware business processes, studying verification and synthesis in infinite-state data-aware systems. He is the author of more than 200 publications in international journals, and conference proceedings. He has been associate editor of Journal of Artificial Intelligence Research, he is currently in the Editorial Board of Artificial Intelligence, Elsevier, and Acta Informatica, Springer. He has been awarded with two IBM Faculty Awards, in 2009 and in 2011, for his work on artifact-centric business process modeling and verification. In 2013 he has been awarded with Miegunyah Distinguished Fellowship form University of Melbourne, Australia. From 2011 to 2014 he has been the Coordinator of the PhD Program in Engineering in Computer Science at Sapienza. He is AAAI Fellow, ACM Fellow, and EurAI Fellow.